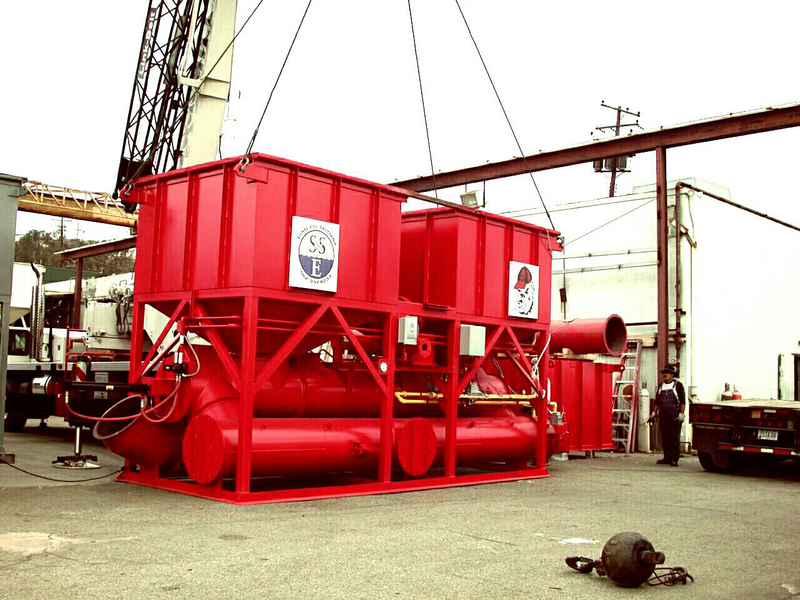 Ship & Shore Environmental helps manufacturers adapt and comply with new strict regulations regarding silica with our custom designed air pollution abatement system. Our regenerative thermal oxidizer (RTO) with the use of silicon resistant media assists in the destruction and abatement of all emission including in most cases silica depending on the application. If you have questions or concerns about this new rule and how it might affect your manufacturing operations, Ship and Shore offers a confidential consultation offering answers and cost effective solutions. CLICK HERE to email us directly or call a member of our team to find out more at (562)997-0233. We have included a brief summary of the new rule issued by OSHA below and a link to the full report for your reference.